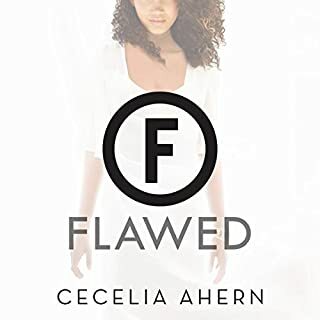 Flawed is not original by a long shot, but it was fast paced and still entertaining. The main character was a WOC, however it felt like it was tossed in for inclusivity and nothing more. Maybe in book 2 the main character's race will play a role, but as far as book one it felt like it was there just to say it was. Overall the book reminded me of Branded, The Haindmaids Tale, and Katnis Everdeen all mixed up lol If you want a quick, easy, quasi enjoyable beach read l, here you go! I look forward to book 2.